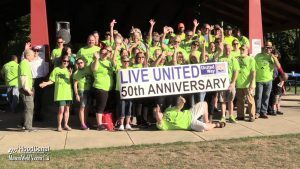 The United Way of Mason County’s Day of Caring was Friday. Prior to sending volunteers to numerous work sites, a kick off was held at Kneeland Park in Shelton. The 200 to 300 volunteers then headed out to places like the McCreavy House in Union, the Mary E. Theler Center in Belfair, Turning Pointe, the Hood Canal Food Bank and Community Lifeline as well as specific locations in Shelton in need of clean up. 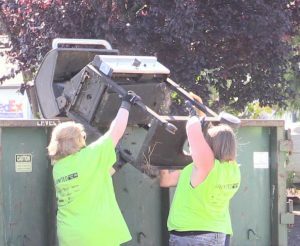 A big part of this year’s event was a free city clean up sponsored by the City of Shelton and Mason County Garbage. City residents were provided with an opportunity to get rid of items in their yards from garbage to yard waste, old barbecues to tires. 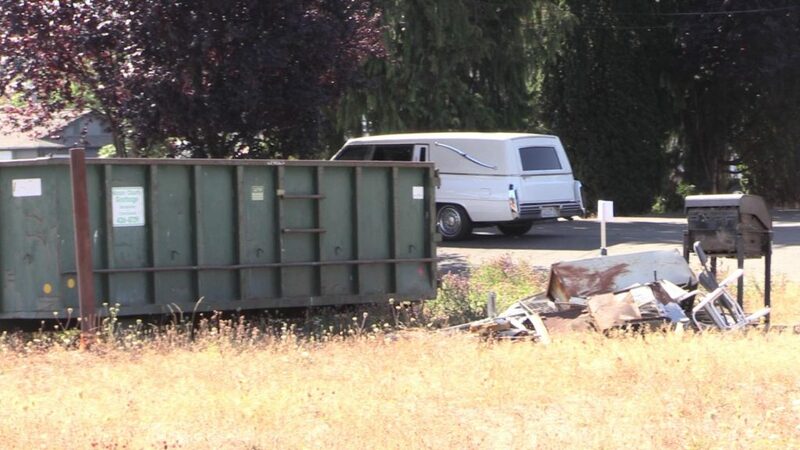 The vacant lot behind the United Ways office utilized with three large dumpsters and room to place items.